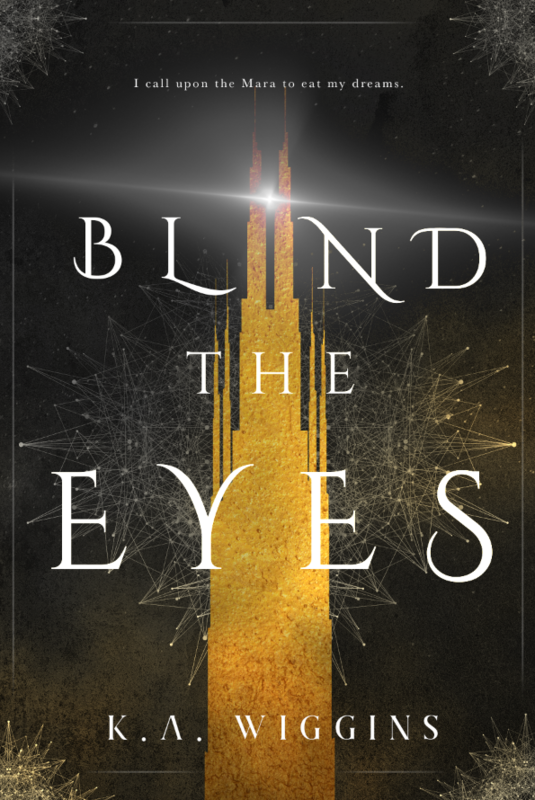 Blind the Eyes - Book One of Threads of Dreams, a YA Dark Fantasy series by K.A. Wiggins. Formerly the Gold and Silver trilogy. Creatures of myth and legend collide with dystopian climate fiction in an elaborate, emotional, genre-bending neogothic saga of monsters and magic for young readers. With enforcers in pursuit and the dead invading her dreams, one girl races to stop the dying before the nightmares eat her alive. 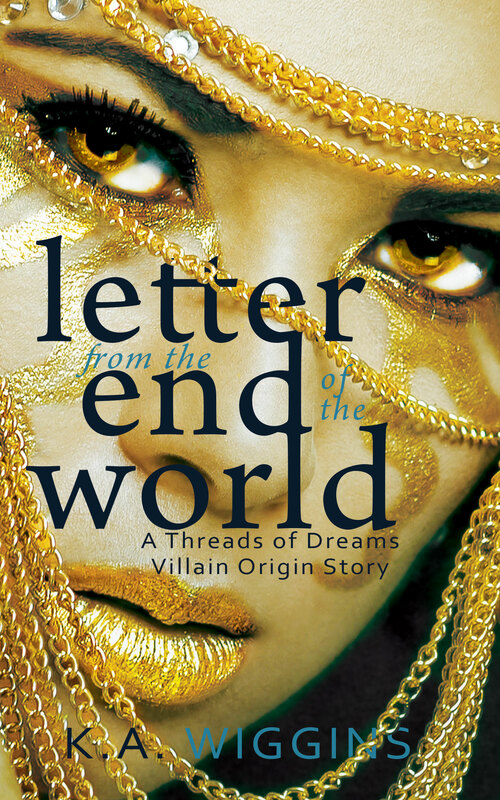 Read the first chapter online or join the newsletter for an extended sneak peek ebook, deleted scenes, and other exclusive content, publication updates, and giveaways. In Blind the Eyes, Cole took back her choices and found the will to fight back. But, as the threat of the Mara grows, her newfound friendships might just prove her greatest challenge yet. What happens when you release the hero within--and find out she isn't you? The twins’ bond kept them together through everything the Towers of Refuge could throw at them. But the secrets they discover below the waterline could sever their bond for good. Coming soon: A dystopian dark fantasy that ranges from sterile towers to glittering clubs and abandoned tunnels, this prequel story takes place less than a decade before Blind the Eyes and blends monsters and magic with near-future post eco-disaster cityscapes. 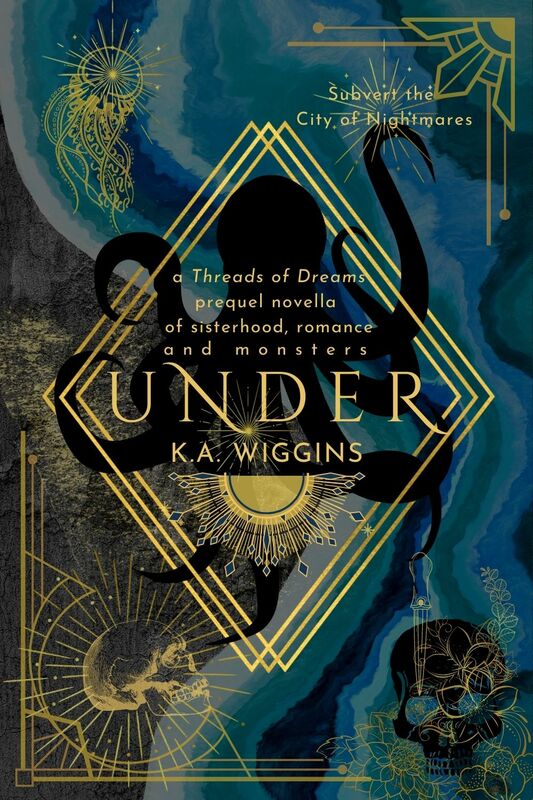 Available Now: Join the newsletter for a free ebook edition of Under, a novella-length version of Below the Surface with a fast-paced, dystopian-romance/PNR story for fans of accessible quick reads. Discover the unexpected villain origin story of the unearthly Mayor of the Towers of Refuge in this short spinoff.